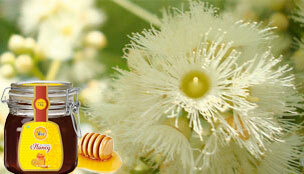 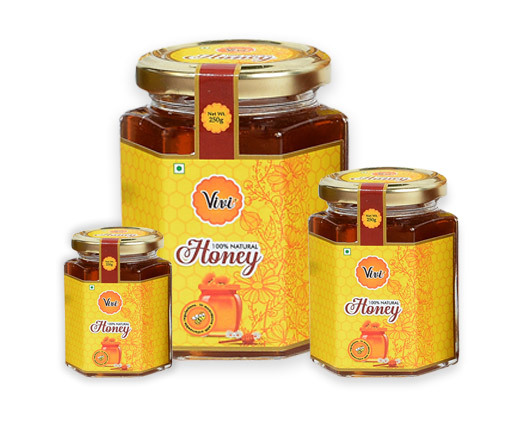 The beauty of Acacia Honey lies in its mild, sweet floral flavour. 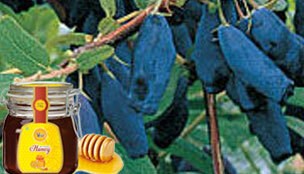 It is savoured with many beverages and also used extensively for cooking purposes. 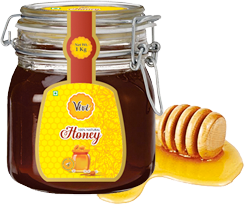 With hints of vanilla flavour, it can be savoured with salty cheese chunks or some luscious crusty bread bites. 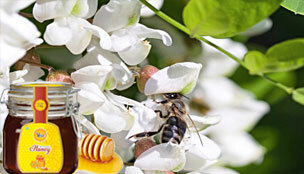 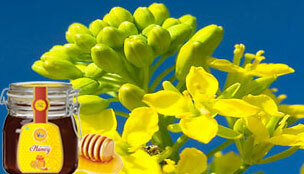 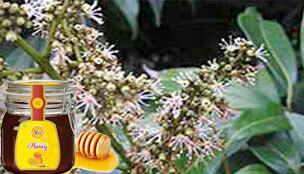 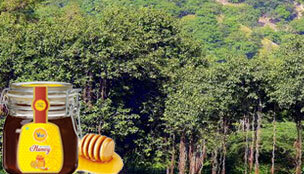 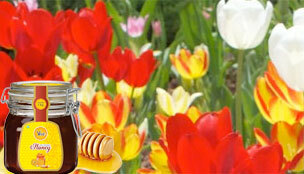 No wonder the Acacia Honey by Allied Natural Product is so hard to resist.